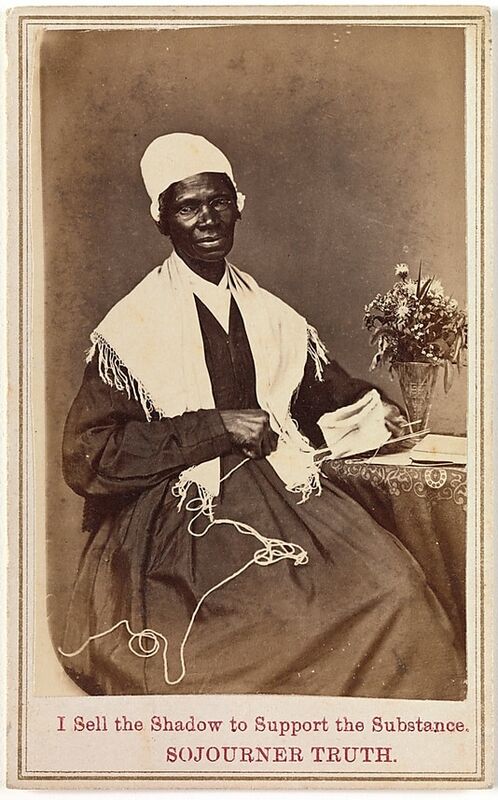 Even though she never learned to read or write, abolitionist and escaped slave Sojourner Truth used her image to raise support for the anti-slavery movement. 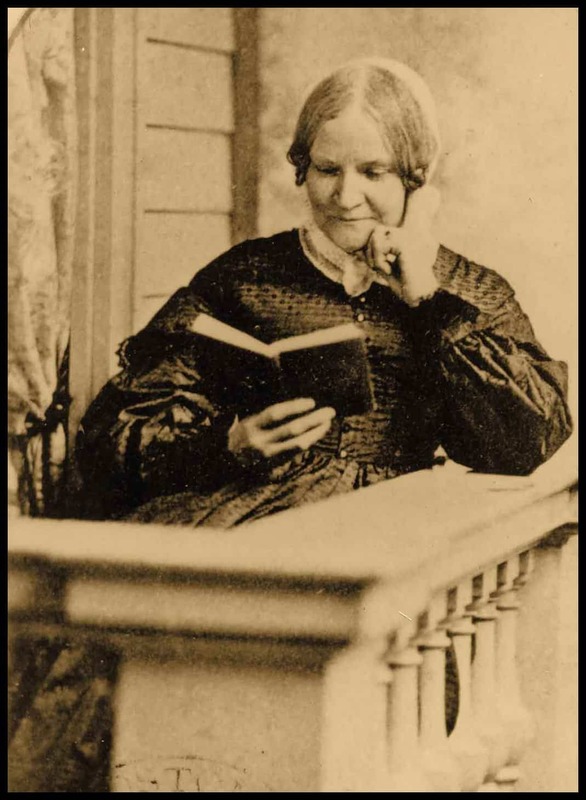 The imprint on the verso features the sitter’s famous statement in bright red ink as well as a Michigan 1864 copyright in her name. By owning control of her image–the “shadow”–Truth could “sell” herself to end slavery. The first four and a half minutes of this clip explores how Angelina Grimké, a former member of the slave-holding class of South Carolina, Angelina turns against her upper class background and becomes an outspoken abolitionist. She became the first female speaker to lecture in front of both men and women breaking all conventional rules of the time.